Kitchen and bathroom cabinets, while having a huge effect on overall style, also contribute greatly to how well kitchens and bathrooms can be organized. There are few things more annoying than walking into a room and not knowing where something you urgently need can be found. If you are planning on expanding the size of your kitchen or bath just to accommodate more storage units, think again. There are ways to utilize and improve existing cabinetry to help you lead a more decluttered and stress-free life. First, figure out how much storage you actually need. Declutter your home and choose to keep only the most essential things. Once you know how much stuff you have, plan accordingly. Every single fixture or appliance should have a space dedicated for it alone. Have existing cabinet doors fitted with hooks and smaller shelving units. This method works best for kitchen cabinets which can house items of varying sizes, from small measuring spoons to large dinner plates and pans. Use drawer inserts to avoid having to rummage through all sorts of things before finding the one item you are looking for. Convert as much vertical space as you can for storage. Have existing cabinets extended all the way up to the ceiling. Use racks and tiered organizers in lieu of irregularly shaped boxes or bags. Store a ladder within easy reach so you can access higher storage levels more easily. We are a group of professional remodelers, focused on providing the best quality materials combined with impeccable craftsmanship. 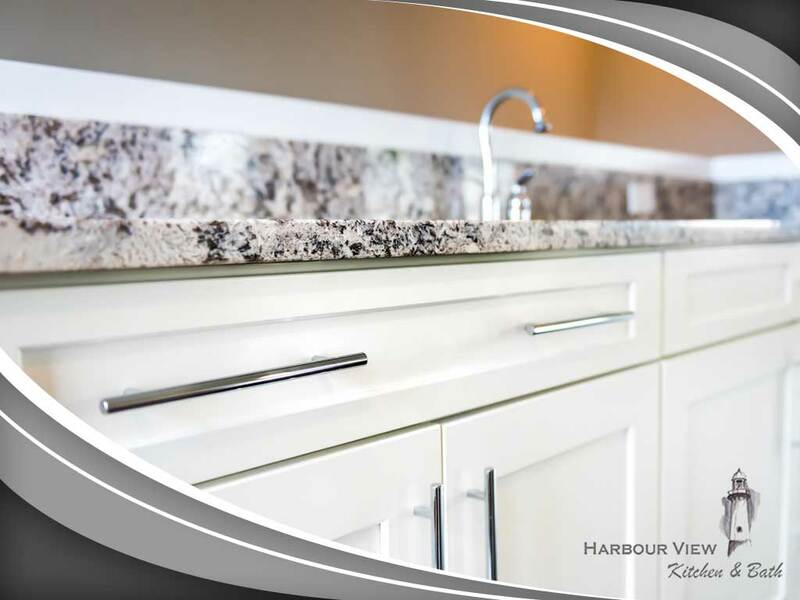 We offer everything from granite countertops to stylish BJ Tidwell and Wellborn cabinets for your kitchen and bath. Call us at (757) 644-0848 or fill out our form and learn more about how we can best help you. We serve residents of Chesapeake, VA and the surrounding areas.